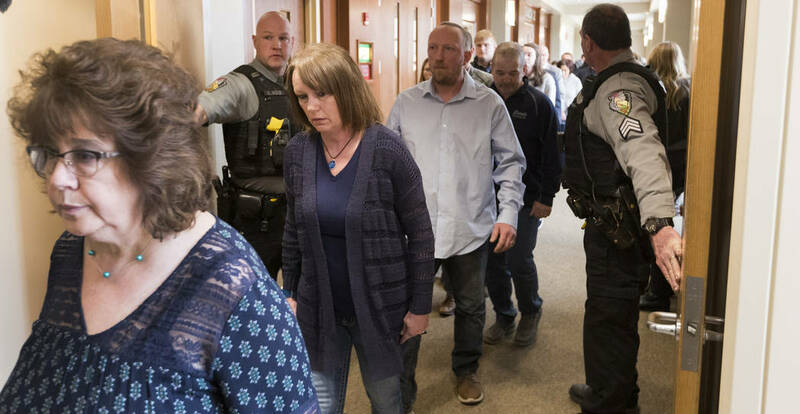 BARRON, Wis. — A Wisconsin man pleaded guilty Wednesday to kidnapping 13-year-old Jayme Closs and killing her parents, in a move that spares the girl held captive in a remote cabin for three months from the possible trauma of having to testify at his trial. 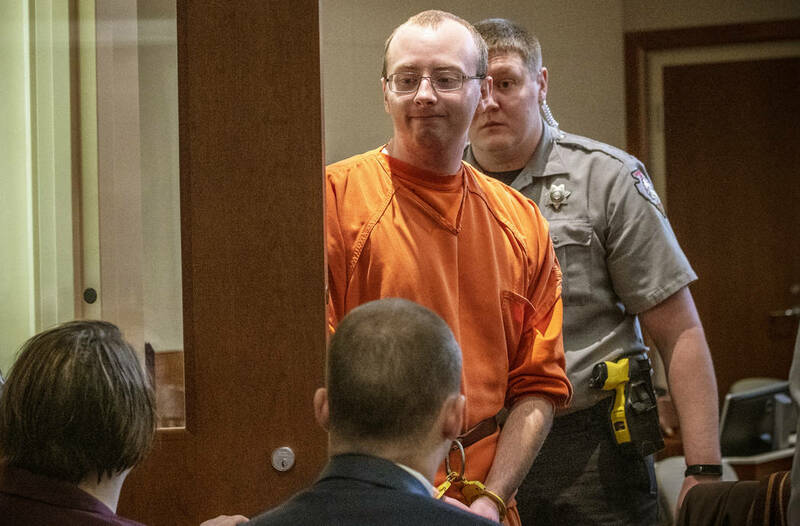 According to a criminal complaint, Patterson told authorities he decided Jayme “was the girl he was going to take” after he saw her getting on a school bus near her home. He told investigators he plotted carefully, including wearing all-black clothing, putting stolen license plates on his car and taking care to leave no fingerprints on his shotgun. 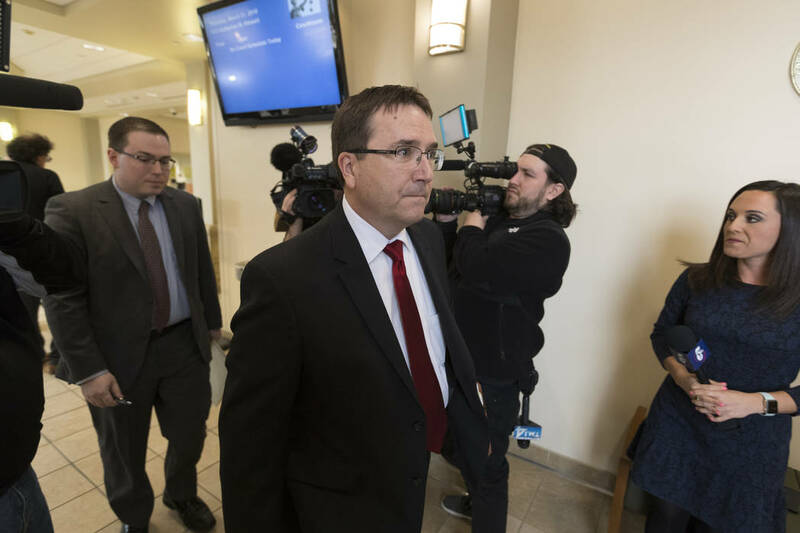 Prosecutors in Douglas County, where Jayme was held, announced soon after Patterson’s arrest that they did not plan to bring charges in that county — a move seen as potentially sparing her from having details of her treatment becoming public. Patterson’s plea Wednesday increases the chances that those details will remain private. Jayme’s parents worked at the same turkey plant, but there’s nothing to indicate they knew Patterson. 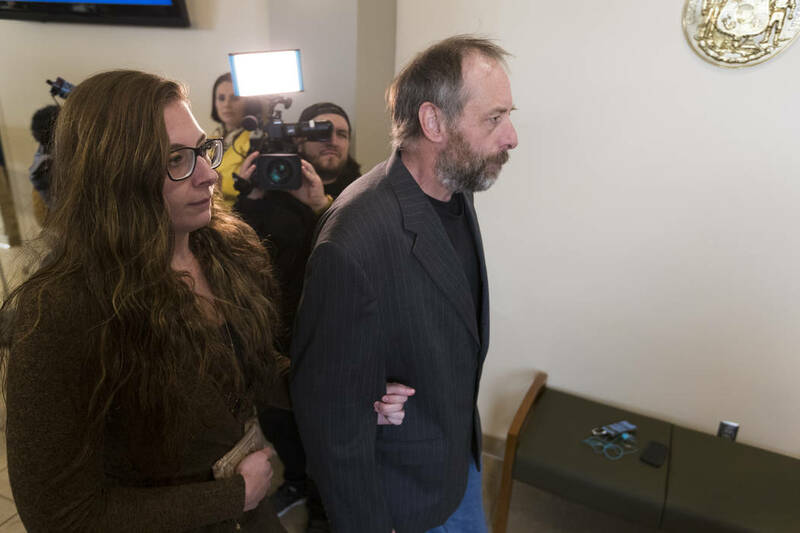 In the criminal complaint, Patterson told investigators he spotted Jayme while heading to work at a cheese factory where he quit after two days.